Ceolas Home of Celtic music on the internet since 1994. Welcome to Ceolas, the home of celtic music on the internet, since 1994. Ceolas houses the largest online collection of information on celtic music, and has links to hundreds of related sites. Cyberspace is very, very old. The ancient Irish knew about it. They called it Tír na nÓg (The Land of Youth).Irish legends and myths tell of a land where mortal time was suspended and everyone was young and beautiful. Sounds like cyberspace to me! VisitIreland.com Promoting Irish products, travel and tourism. Please join me over the coming months on my “Way to Everest”. Auburn Lodge Hotel Galway Road, Ennis. An Irish Court Hotel. 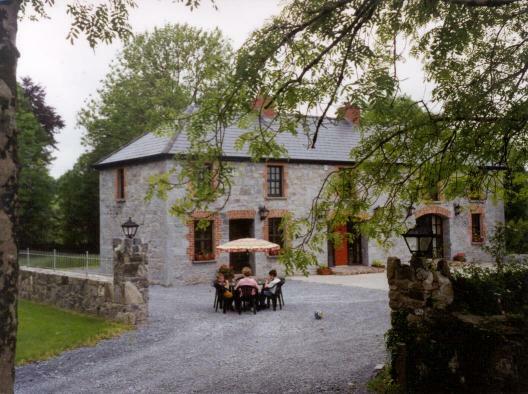 Carraig Mhuire Guest House Barefield. Dromoland Castle Luxury hotel near Newmarket-on-Fergus. Eden Hill House off the Kilrush Road, Ennis. 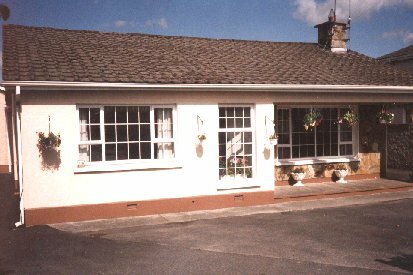 Fergus View Guesthouse Kilnaboy, Corofin, near Dysert O’Dea. Kelly’s Bed and Breakfast Gort Road, Ennis. 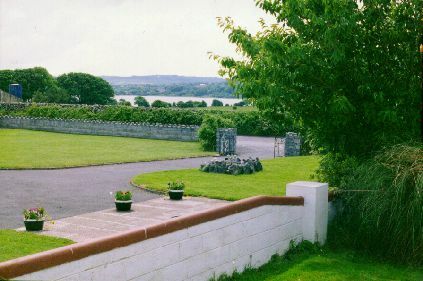 Lake Inchiquinn Holiday Homes Two self-catering bungalows outside Corofin. Newpark House Wooded setting, Roslevan, Ennis. Queen’s Hotel Abbey Street, Ennis. An Irish Court Hotel. Rose Cottage Luxury Guesthouse, Turnpike Road, Ennis. A guide to four counties along the river Shannon. 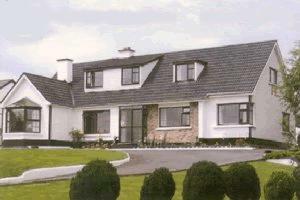 Stonehaven Bed & Breakfast Kilrush Road, Ennis. Strasburgh Manor Holiday Homes Self-catering accommodation near Ennis. Temple Gate Hotel The Square, Ennis. Woodstock Hotel Shanaway Road, 3 km west of Ennis. A Manor House hotel.